When you’re feeling compromised, finding a source of motivation can be a major stress. Responsibilities don’t usually wait for you to be 100% ready for them, after all. 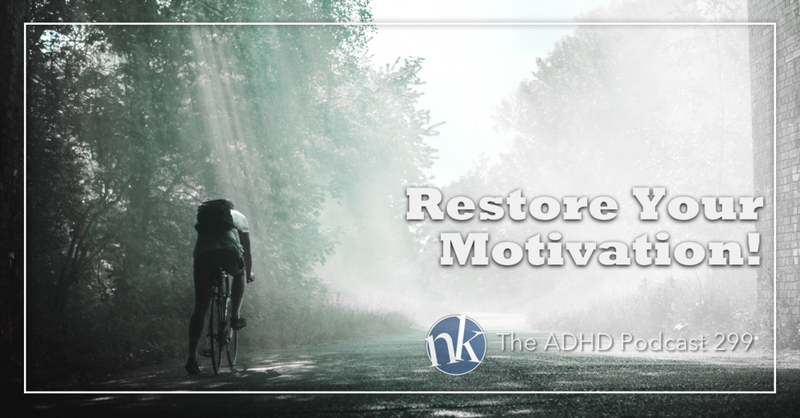 This week on the show, we’re taking on a question from a listener wondering how to replenish that source of motivation when things get ugly, and it starts with understanding the relationship between motivation and momentum of our successes and challenges. We’ve got some great suggestions you can try right now! Newer Post300: Q & A Spectacular!